In yet another twist to the ongoing patent and copyright infringement case between Cisco and Arista, Arista has landed a significant win that will let it once again import redesigned products to the US that have been under import embargo since January. The current situation surrounds a claim that Arista has made that the software that runs its switching products --Extensible Operating System 4.16 and later-- had been sufficiently redesigned to work around Cisco’s infringement claims. The April 7 ruling follows the January 15, 2017 decision by CBP to revoke its November 18, 2016 ruling that our redesigned products do not infringe the ’145, ’592, and’537 patents. That revocation lead to those products being held back from import into the US. That ruling said current products which contain its redesigned EOS are not within the scope of the limited exclusion order and it could begin selling its product in the U.S. again. Another positive note for Arista happened on April 4 when the ITC staff attorney assigned to the enforcement action announced the Office of Unfair Import Investigation’s (“OUII”) position on the merits. “OUII serves as a neutral third party representing the interests of the public in ITC investigations. OUII takes the position that Arista’s redesigned products do not infringe the ’537 patent, that Arista has fully complied with the ITC’s orders, and that Arista acted in good faith in doing so. Both parties will participate in a hearing for this matter on April 5, 2017.The ALJ’s initial determination on this matter is expected on June 20, 2017, and the ITC’s final determination is expected on September 20, 2017,” that statement read. “While Arista claims to have redesigned its products to avoid Cisco’s SysDB patent, they declined to present the redesign to the Commission for review. 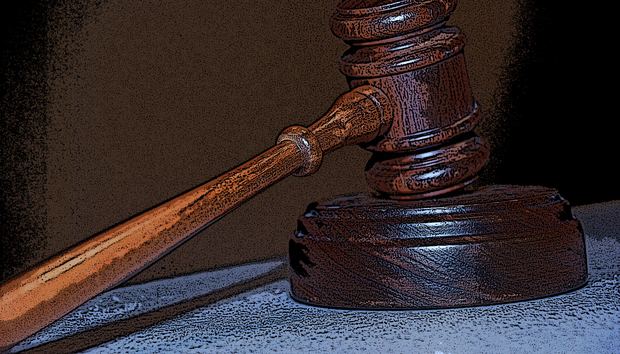 The ITC now will determine in the enforcement proceeding whether Arista’s redesign continues to infringe Cisco’s SysDB patent and, if so, what the penalty should be for the ongoing infringement.